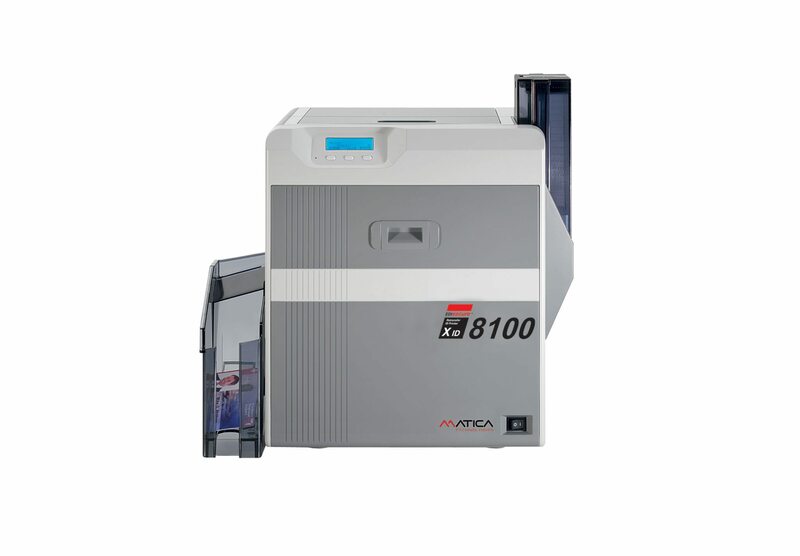 The XID8100 card printer is a great introduction into producing sharp, high-quality, over the edge full-color cards – for the image and brand conscience user. 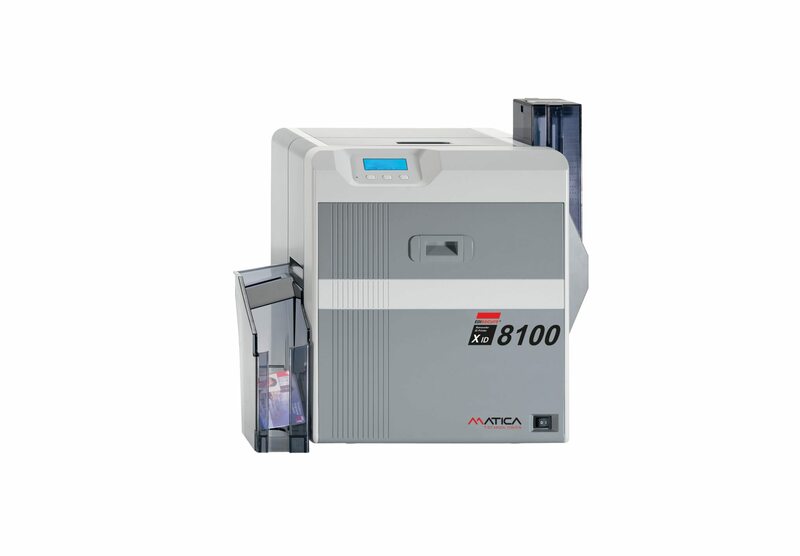 The entry level Retransfer Printer XID8100 is the perfect solution for the regular day-to-day demand to personalize of all kind of ID Cards. Due to the retransfer printing technology, the printer can print over-the-edge without any limitations to the card design and graphic layout. The proven modular concept enables the printer to follow upgrade demands at any time. As a standard, the printer is coming in a single side version, but various additional modules, such as flipper module, bend remedy module as well as a selection of encoders can be added on demand. A wide choice of In-Line lamination modules to further protect the card against any physical impact or to make it even more secure, can be attached to the printer.